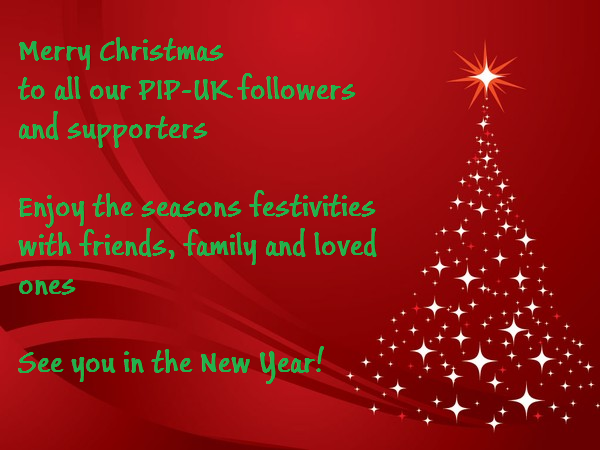 PIP-UK has had a quiet year and we’ll be back in 2014 with renewed energy! In January we’ll be telling you all about how we’ve continued our work spreading the new about Poland Syndrome and helping support those who have it. We have lots to tell you about like our first recommendation by a G.P. to visit our site, a request from a mother in Australia who wanted help with paralympics form, and many requests from people all over the UK looking for advice. We made some new friends along the way. Have a wonderful Christmas and New Year and we wish you all the best.